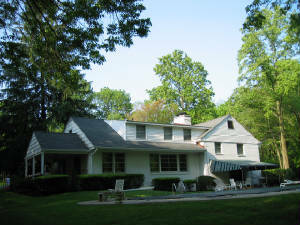 Is your upstairs level of your home unbearably warm in the summer time? Does the temperature there stay a good ten to twenty degrees higher than the rest of the house? 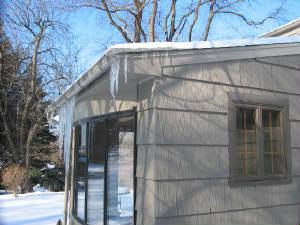 Do you get big icicles hanging off the bottom of your roof and damaging your gutters? 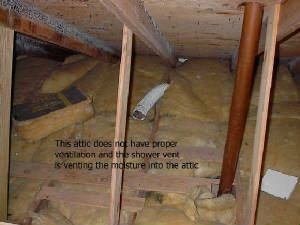 Do you have mold growing in your attic? 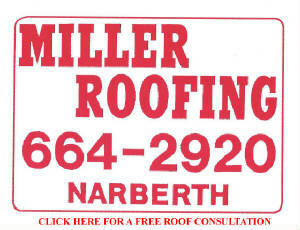 A properly ventilated roof will help correct all of these problems. The average family's use of showers, clothes washing, cooking, cleaning, heater and air conditioners puts from two to three gallons of moisture into their home a day. Construction and building materials have changed. New high tech materials and methods creates a more energy efficient home but traps moisture and heat in your home. Heat, moisture and condensation that used to escape through windows and walls are now trapped in a improperly ventilated roof. Proper attic ventilation allows for a continual flow of of outside air through the attic helping to keep your house cooler in the summer, venting warm moist air in the winter, reducing the environmental conditions that encourage mold growth and to help protect your shingles, roof decking and insulation from damage. In our winters of moderate to heavy snowfall, ice dams can cause roof leaks along the roof eaves near the gutters. The damage from this leaking roof will often appear at the juncture of where your wall meets the cieling. Ice daming occours when there is a blockage of ice and snow at the bottom of your roof. The heat from inside of the house rises up through the attic and melts the bottom layer of snow. The melted water from the snow is trapped by the ice dam and backs up underneath the shingles. Proper attic ventilation does an excellent job of protecting your home by keeping the house cooler in the summer and helping prevent damage from an ice daming in the winter.